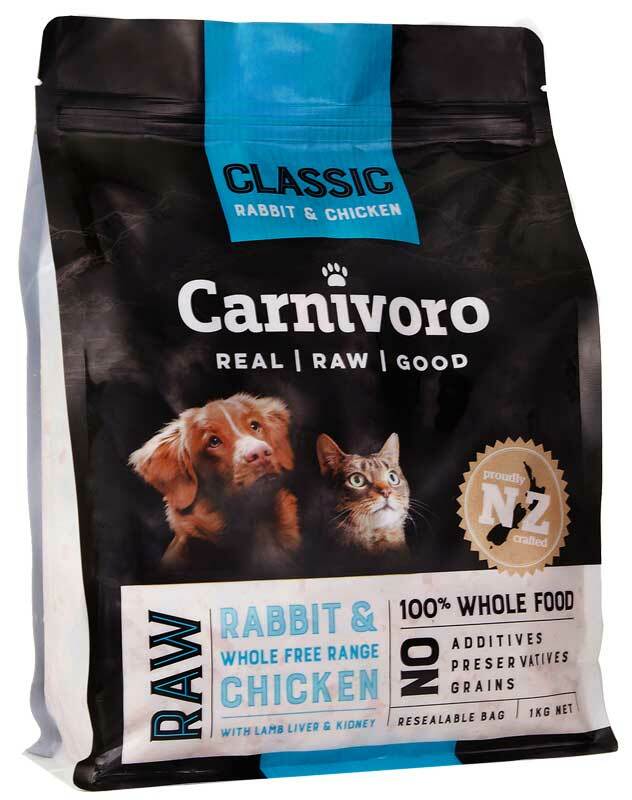 Carnivoro’s Classic range focuses on delivering the highest quality, simplest pet cuisine. Our mission is to help your pet reach their full potential with a diet designed by evolution to utilise their natural digestive system – eliminating additives and carbohydrate based profit-driven fillers. 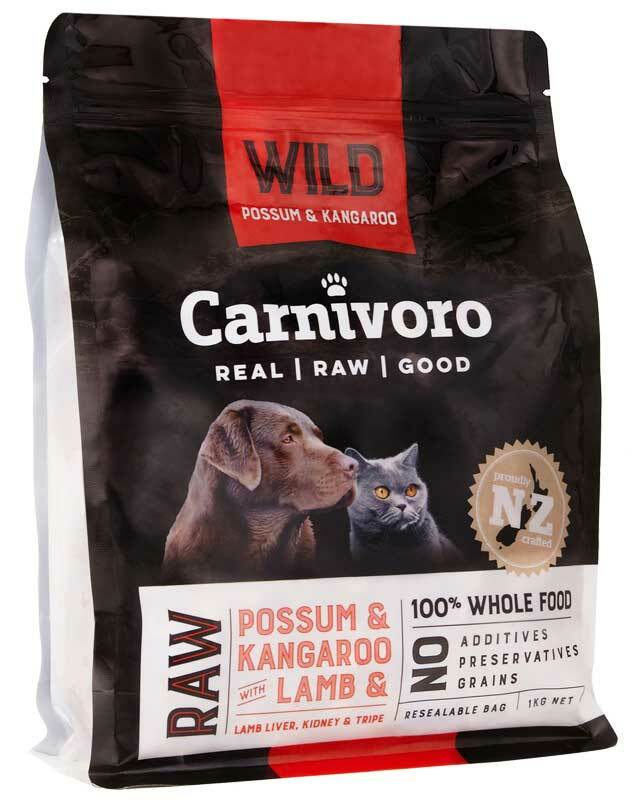 Carnivoro’s Wild range focuses on using wild ingredients as a key component of these recipes. Wild animals are leaner and have a greater range of naturally occurring plants and herbs in their diet, which makes wild meat renowned as ethically and nutritionally superior. 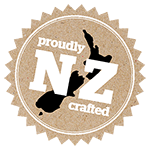 We only use registered, professional hunters to source our wild ingredients.